“Space-invaders on steroids! 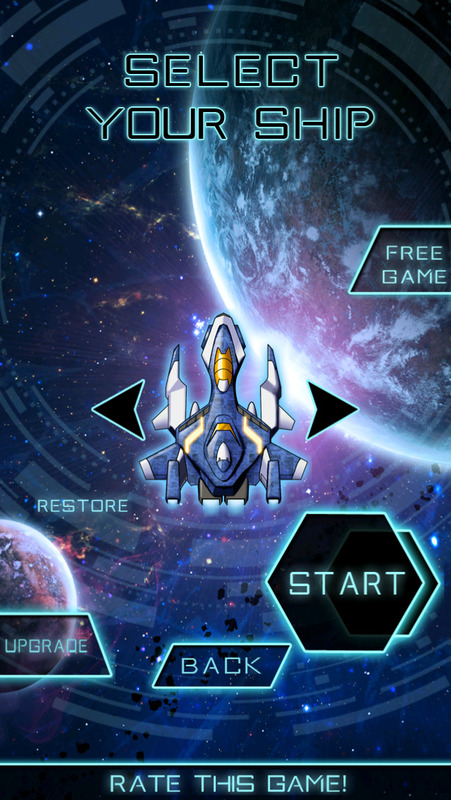 This game has the X factor: intense and challenging with a cool old school sci-fi soundtrack, and I can’t put it down.. Welcome to the alien infested galaxy of BABYLON DELUXE, where the only hope for survival against a swarming alien starship horde is you – and a whole lotta firepower!!! - Battle your way through 3 worlds of mayhem and ward off wave after wave of enemies, raiding their weaponry as you build your firepower to chaotic proportions. 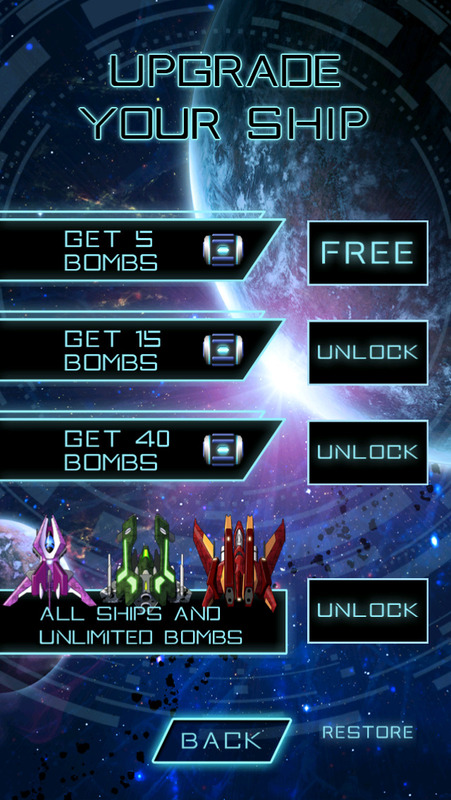 - Upgrade your ships and collect the BOMB OF DREAD. Believe us, when things start to go wrong, you want the BOMB OF DREAD. 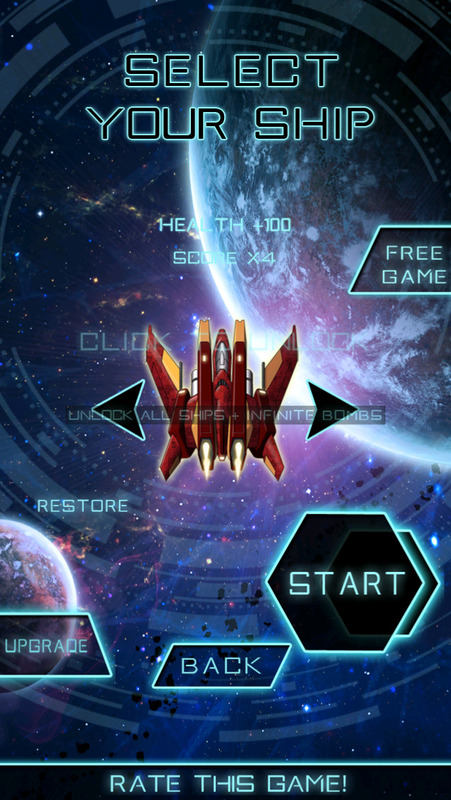 - Awesome graphics and a slick, pumping retro soundtrack. 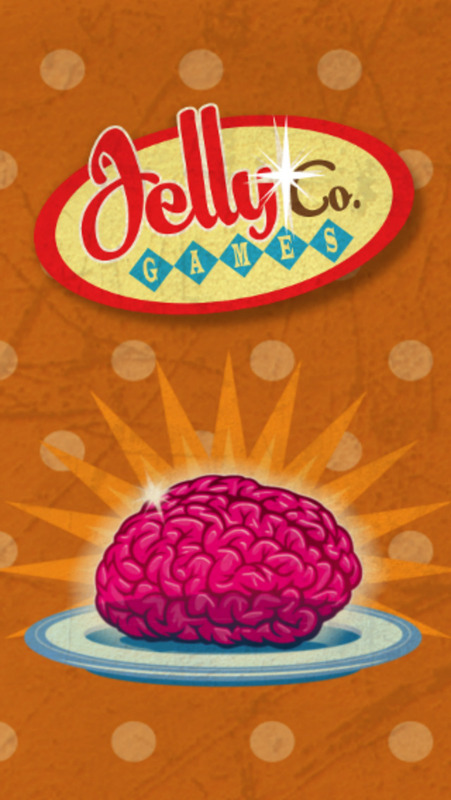 Any questions, comments or bugs in the game, drop us a line at info@jellyco-games.com and let us know. A 5 star review also goes a long way in helping us keep making rad games.